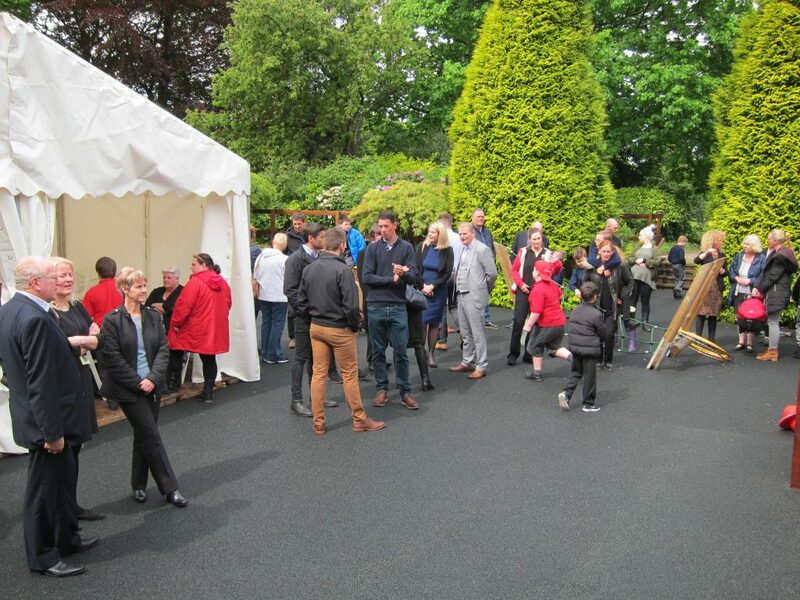 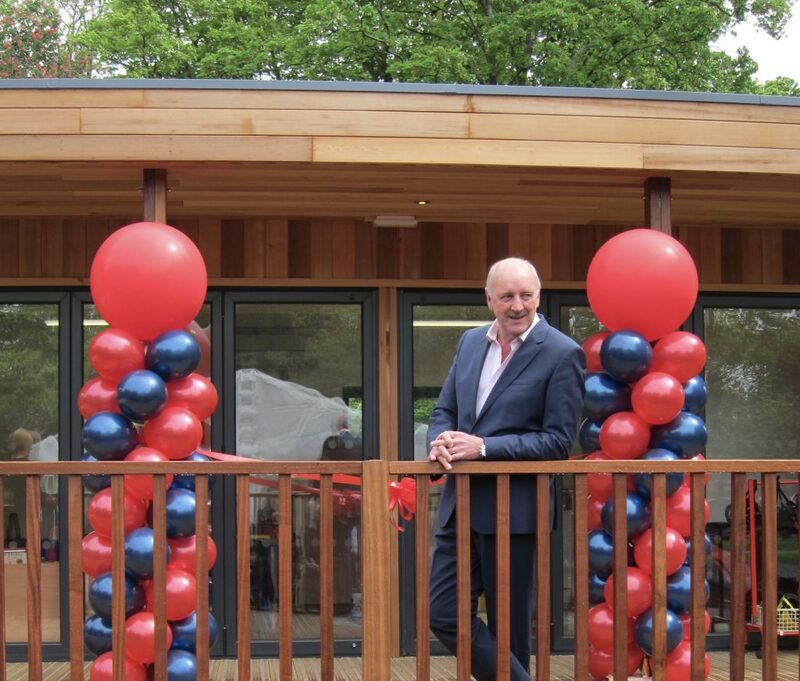 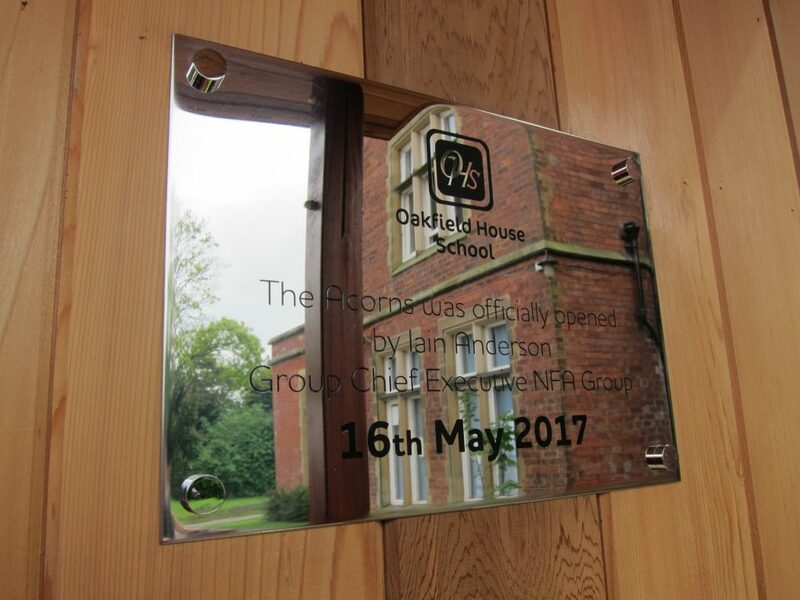 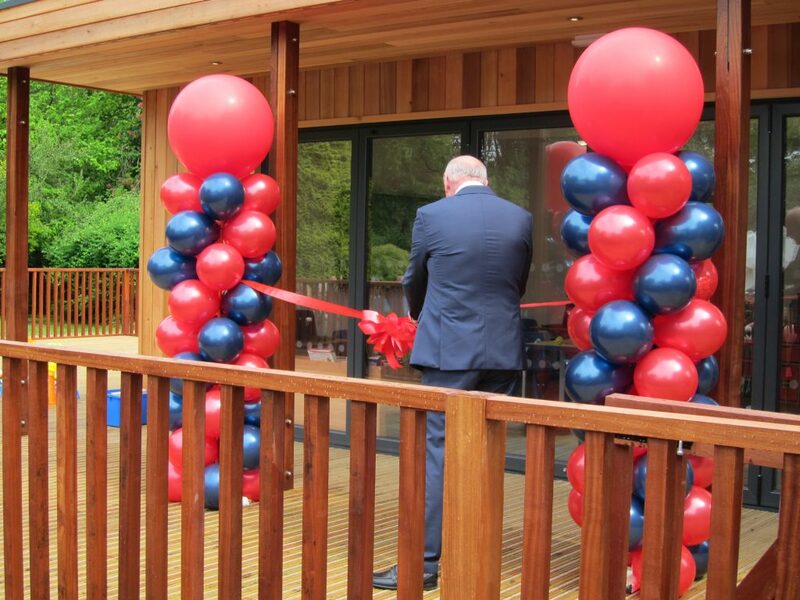 The new, eco-friendly classroom at Oakfield House School was officially opened yesterday by our Chief Executive Iain Anderson. 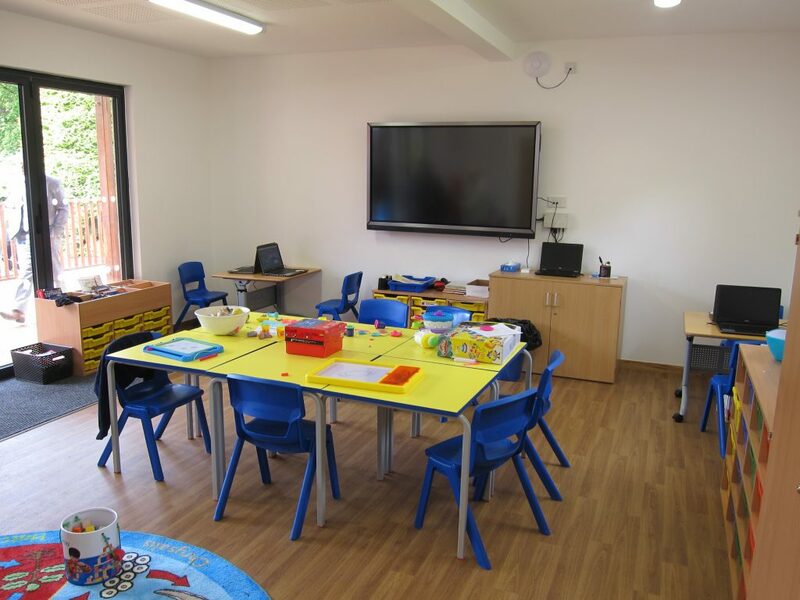 Following on from the fantastic success of the school in recent times, this dedicated new classroom named ‘The Acorns’ will allow us to keep class sizes to an optimum size as our numbers have grown. 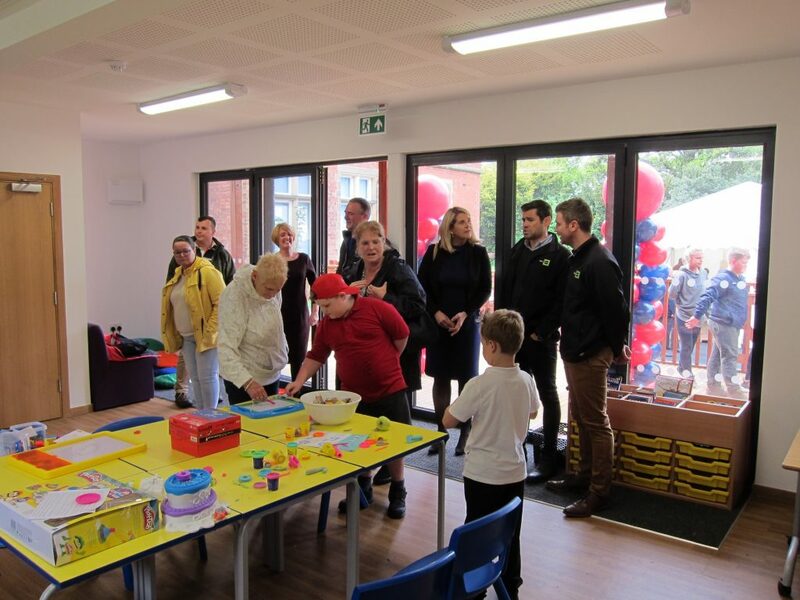 It will ensure we can continue to deliver the high standards within our School. 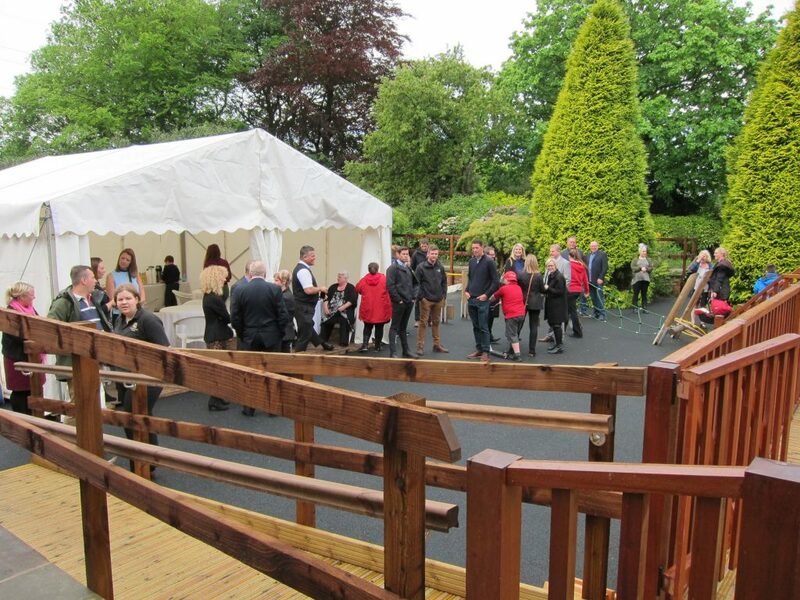 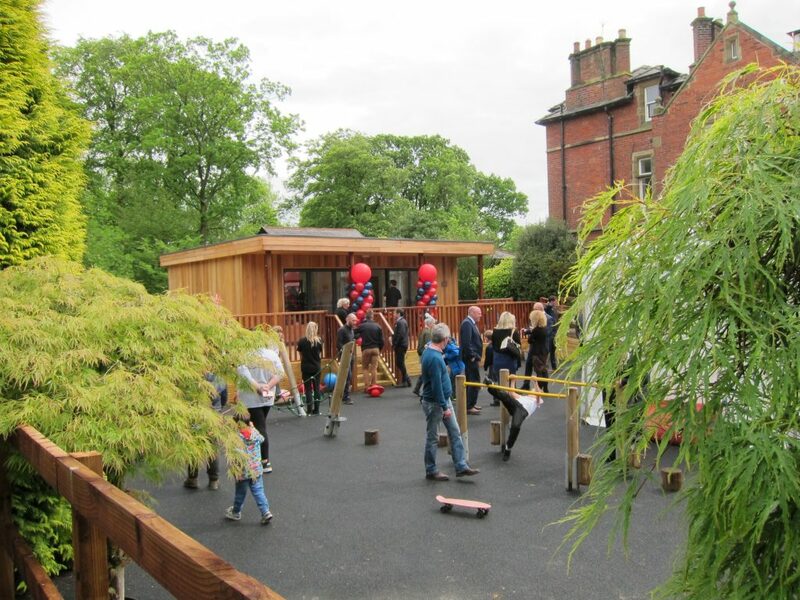 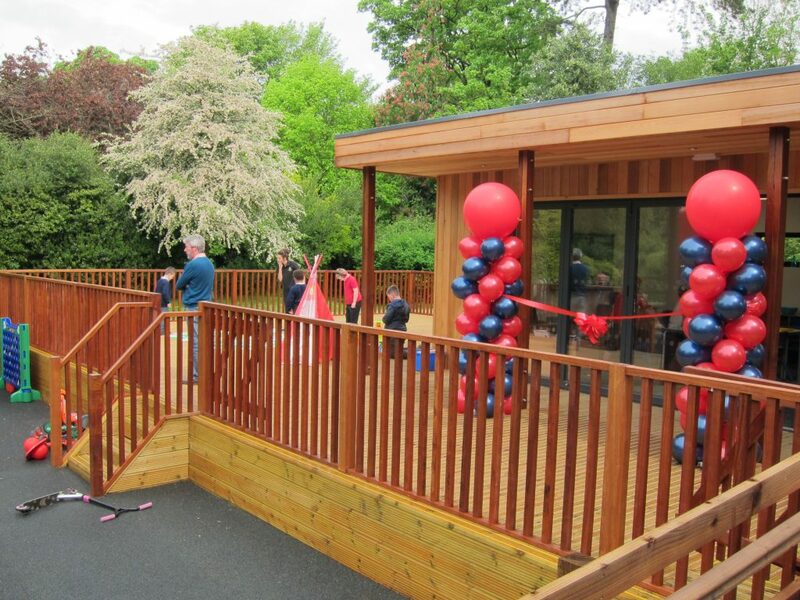 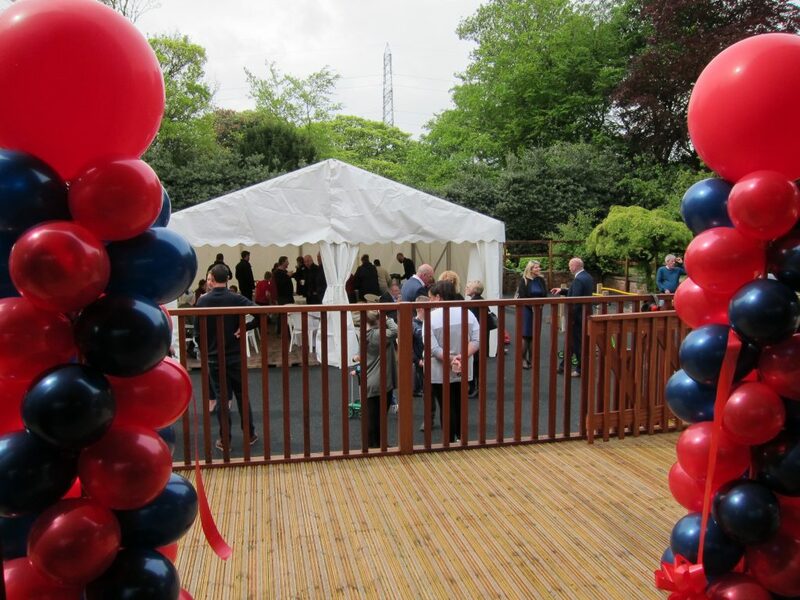 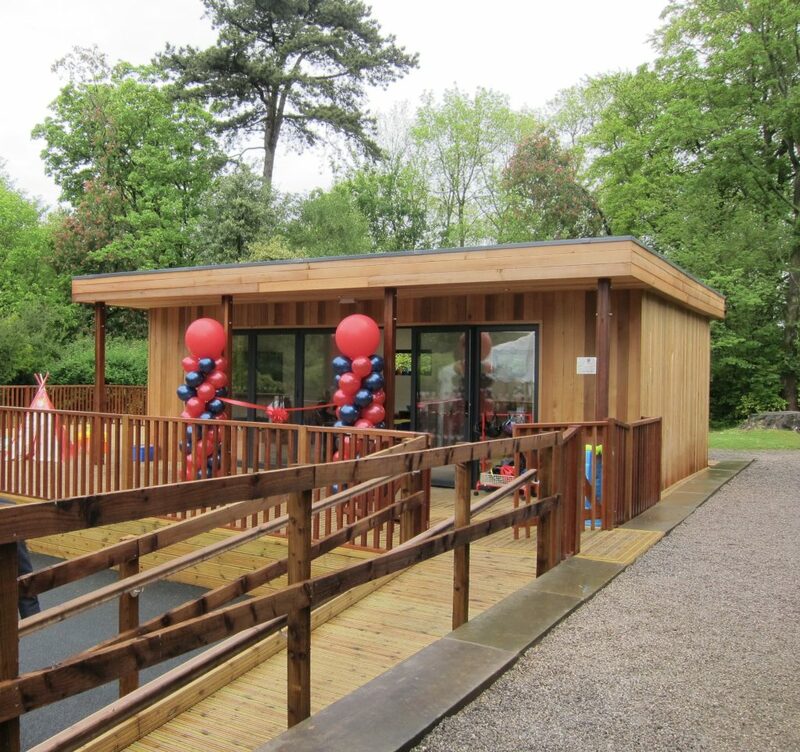 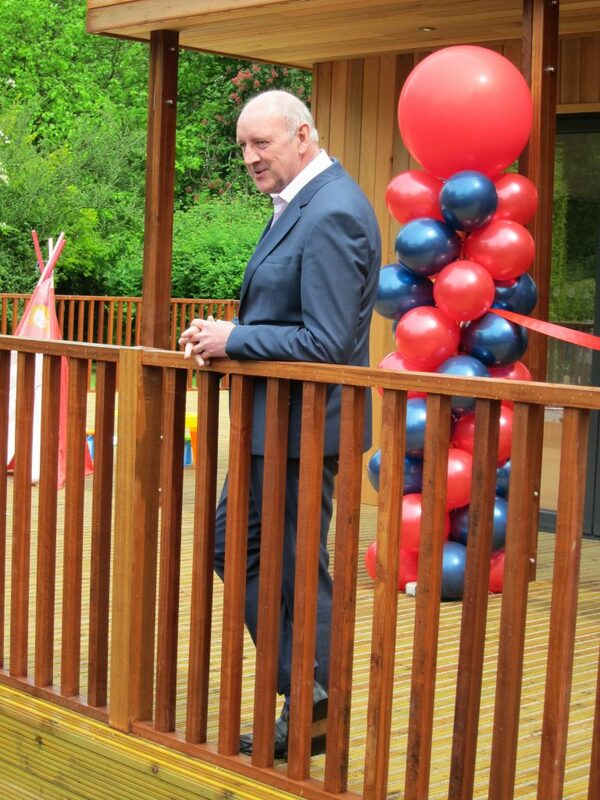 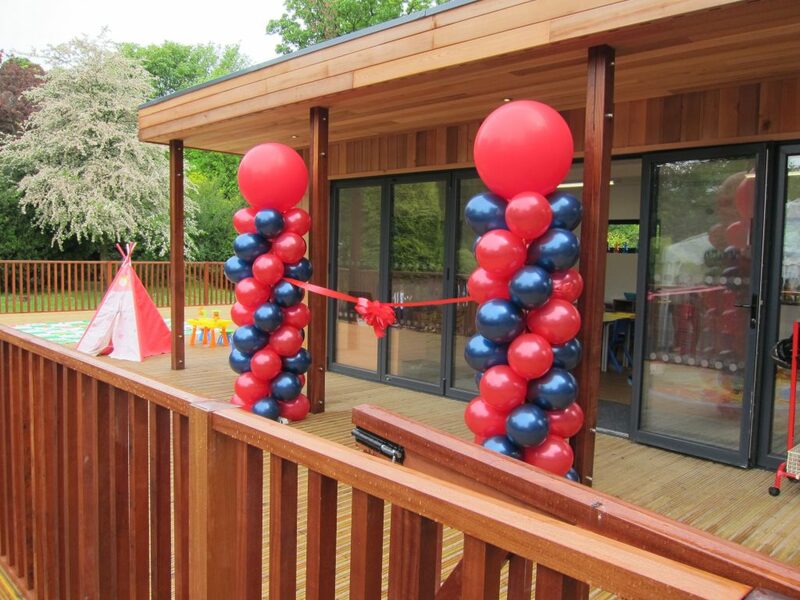 The classroom was built by TG Escapes who specialise in creating eco-friendly modular classrooms that are designed to inspire young children’s creativity and learning. 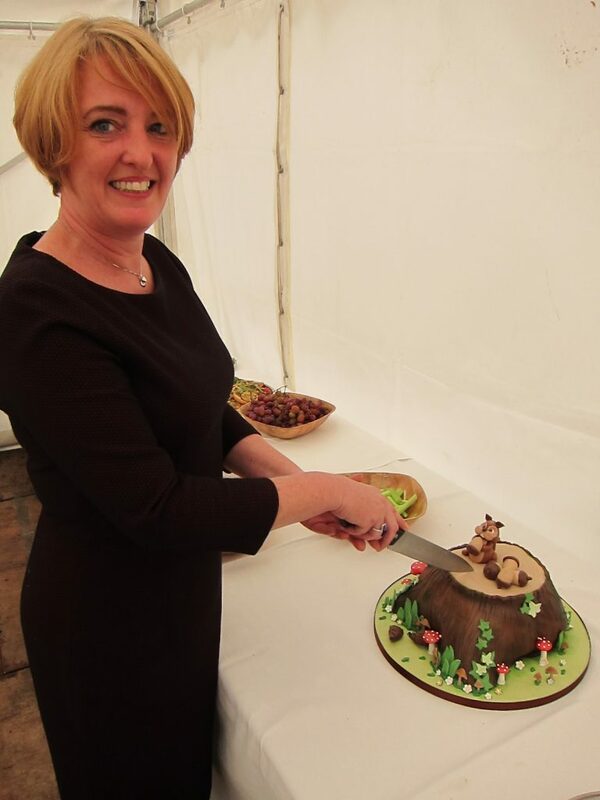 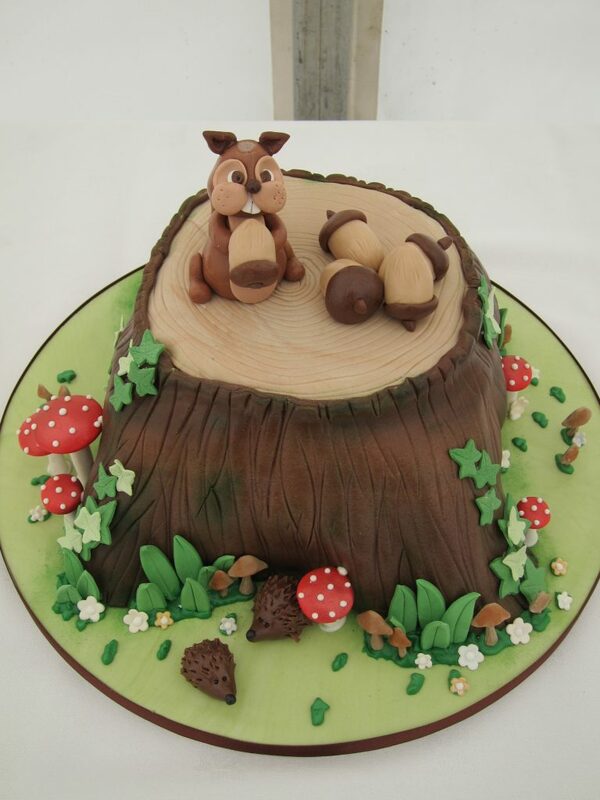 Thank you to all the family members who came to join in with the celebrations, we hope you managed to take home a piece of the amazing cake!